I look forward to hearing from you to learn how I may help you. If I am to become your couples communication mentor, I want you to know about my personal side, and how my life has prepared me to be in a position to have helped so many people on a wide range of issues. It is my great privilege to have worked with many couples striving to improve their relationships and their lives. They have given me profound insights to the complexity and power of how communication molds the quality of a relationship. My wide range of experience has given me appreciation for the many ways people see the world. In a relationship, these differences can lead to conflict and misunderstanding. Good couples communication builds a bridge to appreciative understanding of each person’s unique perspective. I have had several careers which include 10 years in the New York theatre; dancing with the New York Ballet Company, appearing on Broadway, and working as a fashion model. I met my husband, Dan, in New York. 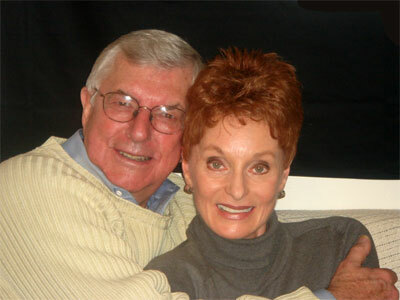 I call him my Knight in Shining Armor because he taught me how to live life with joy and love. 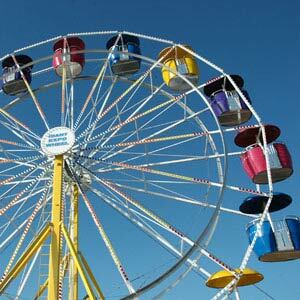 We joined my family business, manufacturing amusement rides, and traveled to many parts of the world for the company. Due to difficult economic times and my father’s death, the company failed. It was a stressful time that strengthened our marriage. Many life transitions led me to my true calling: a passion to help people find their core strengths and life goals, and grow through all life’s challenges. As a mentor, my personal relationship story has given me the broad perspective and experience to guide you in your search to heal and enrich your relationship. Diana Kilinski is a Licensed Professional Counselor (LPC). She graduated from Lewis and Clark with a Masters Degree in Counseling Psychology in 1995. She worked 15 years for United Health Care as a therapist, coach, management consultant, and professional speaker. She also worked with individuals and corporations on a national level. In 2007, she opened her business, Savvy Life Skills, LLC, to expand her work as a therapist, coach, and mentor. 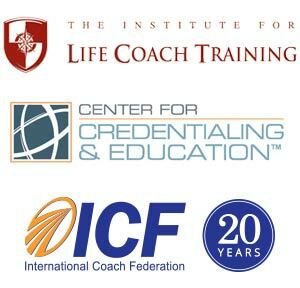 Board Certified Coach (BCC), National Board of Certified Coaches.